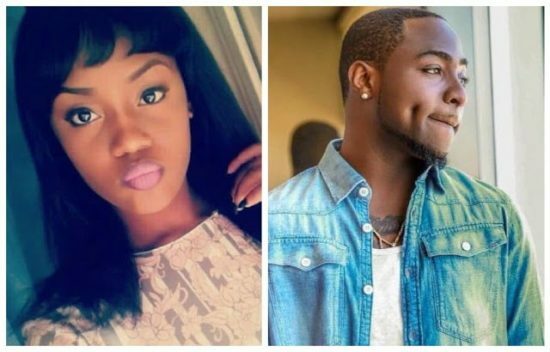 Davido was seen on the page of his pretty girlfriend Chioma ready to fight tooth and nail with a follower who insulted Chioma and her good looking meal of Fried rice! The comment infuriated Davido who was apparently in a corner waiting for trolls, he sharply retorted “Ur Papa” insulting the father of the follower. Without him having to say much, he made his point known that no one messes with his woman.